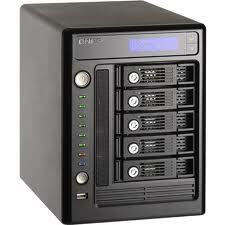 Professional Data Recovery For Business & Private CustomersData recovery services in London since 2002. Lost Data? Don’t Despair! We Can Help! JUST CALL 0207 516 1077 SEE OPENING HOURS & ADDRESS HERE. YOU CAN ALSO VISIT OUR MAIN DATA RECOVERY WEBSITE HERE. CALL 0207 516 1077 FOR FREE DATA RECOVERY ADVICE. Our data recovery specialists will be able to recover all the data you have lost. Let our experts help you. Check out this Data Recovery Guide to learn how to deal with data loss and how to get help for data recovery. 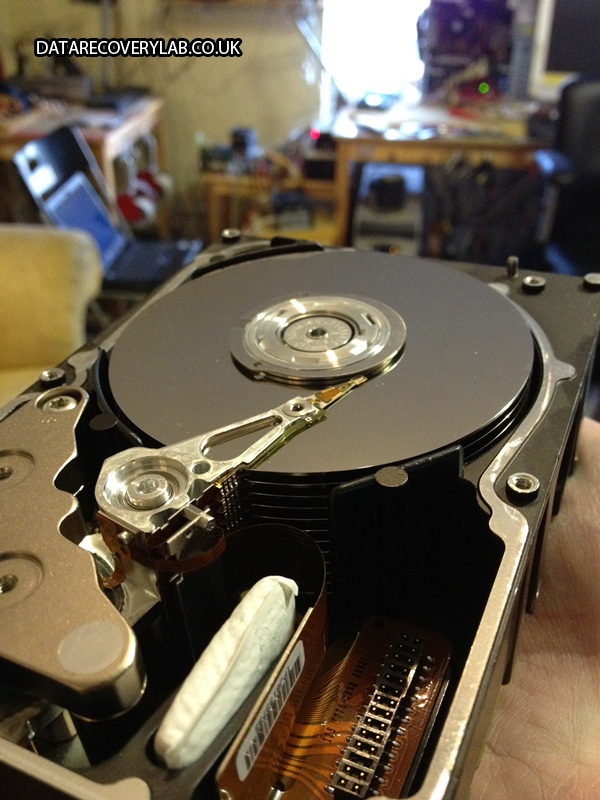 Data recovery services by experienced hard drive specialists. 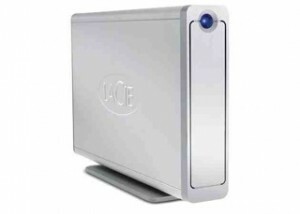 NAS Drive Recovery, Apple Mac Data Recovery, Deleted File Recovery, USB Memory Stick Recovery, External Hard Drive Recovery For UK Business and Private Customers. 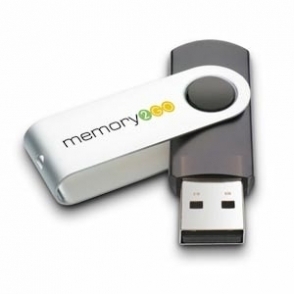 Data Recovery Company based in London. Just walk in during our opening hours. You can either walk in, send your hard disk in the post or have your media collected for data recovery FREE! 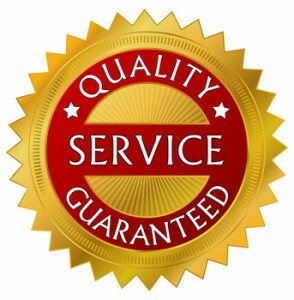 Data Recovery UK is trusted by hundreds of UK business and private customers. See what some of our customers have to say about us. FREE Data Recovery Analysis, FREE Quotes and fast turnaround. No-data no-fee guarantee. CALL 0207 516 1077 TO SPEAK TO A DATA RECOVERY SPECIALIST NOW. Our data recovery professionals have been trained to successfully recover data from damaged or partially destroyed hard drives, solid state (SSD) hard drives and removable media. In addition to physical data recovery expertise, they can recover data from corrupt or damaged file systems such as FAT16, FAT32, NTFS, EXT1/EXT2/Ext3, HFS+ and EFS used by Microsoft Windows, Apple Macs, Linux and Unix operating systems by manually editing and reconstructing the file systems. Our data recovery lab is in London and you can come and visit our data recovery facilities. Confidentiality of Data, Non-Disclosure and Privacy of Personal Data guaranteed. We use your personal information to update you on the progress of your job or process your order. We may also use this information for auditing, research and analysis to operate and improve our technologies and services.We will NOT pass your details on to any third parties.Furthermore when you entrust your hard drive or computer to us, you can be certain that your business or private data will remain confidential and will not be disclosed to anyone at all times. We take all possible measures to ensure your data is safeguarded while in our care. MORE LEGALESE..